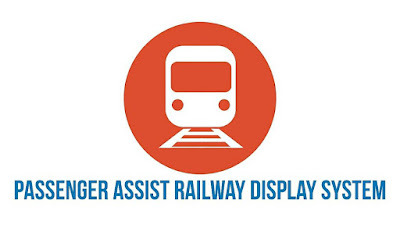 Currently, only the Light Rail Transit 2 (LRT 2) is using the Passenger Assist Railway Display System (PARDS) but this can be further developed to be used in the LRT 1 and MRT along EDSA. PARDS enables passengers to track real-time the location of the trains they are riding on at the LRT 2. Using a GPS equipped passenger information system, PARDS can give real-time information with regards to the train they are on and also get real-time updates with regards to delays or unscheduled stops. PARDS was developed by Filipino tech startup TrackMate Business Solutions, Inc. Passengers can see their exact location and traverse via a 22 inch HD TV monitor that installed in every coach of the LRT 2. Real-time monitoring enables a more efficient monitoring system that covers the entire rail line, according to Lemuel Dela Cruz, CEO of Trackmate. Trackmate also installed a monitoring center that is akin to a TV network and a signaling system. 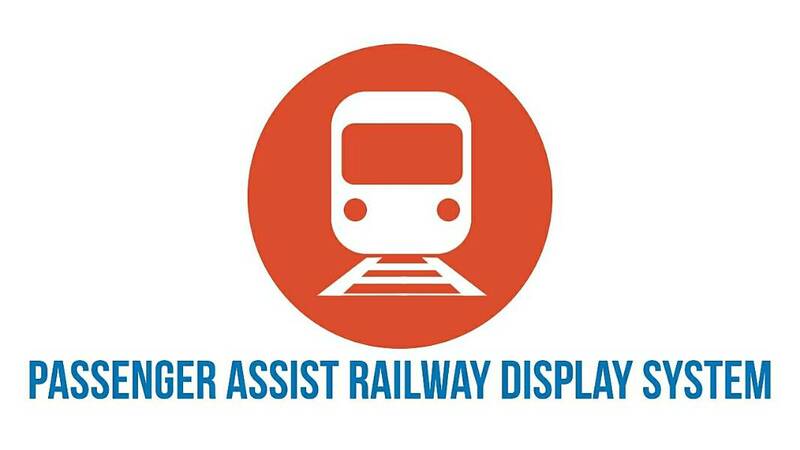 This also gives empowerment to passengers since they are given information that is relevant to their trip in the rail line. LRT 2 General Manager, Gen. (ret) Reynaldo Berroya stated that the installation of PARDS comes at no cost to the government. This comes after Trackmate was used in 2013 at the Madrigal Business Park in Alabang, Muntinlupa City where it was used to monitor trucks and buses. PARDS will be further enhanced so that it will have additional features for the passengers and management. Also, PARDS is now being developed to be used in iPhone and Android phones. Need Blood? Blood Hero to the Rescue!